The young adult market represents a huge opportunity for retailers willing to build a targeted offer around their very specific requirements. 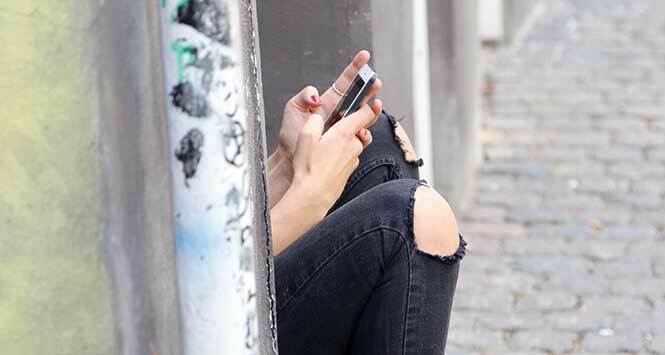 SLR looks at some of the key brands and campaigns that resonate with millennials. Much as we may have come to loathe the much over-used term ‘millennials’, the fact remains that the number of people born after the year 2000 has now grown into a very significant market that merits the attention of Scotland’s local retailers. Millennials are invariably looking for a very different experience and sense of engagement from the brands they use, so building a focused range and presenting it in a way that resonates with the target audience is key to unlocking the profit potential of young adult brands. Smirnoff’s venture into the cider market has helped bring the brand to the attention of a broader audience, including millennials. The range was extended last year to include a new Mandarin & Pink Grapefruit variant as well as 330ml can multipacks of its existing Passionfruit & Lime and Raspberry & Pomegranate SKUs. It seems that cans are where it’s at for younger shoppers these days and Smirnoff was among the first brands to embrace the shift. 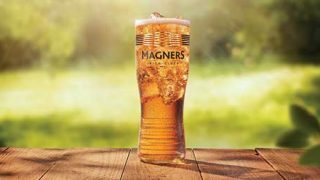 The brand is now being extended further to include a new four-pack can format, perfect for local retailers to help them unlock the full potential of the cider category and meet consumer demand. Those of us a bit too old to fall into the millennial bracket may recall the days when Hooch was once the all-conquering ‘alcopop’ of choice for younger adults. The brand subsequently fell into major decline but was relaunched in the UK in 2012 by Global Brands. The relaunched 4% ABV Lemon Brew product keeps as close as possible to the original recipe and contains real fruit juices. Since the relaunch, the range has been extended with the addition of a Mango and Passionfruit variant, Hoola Hooch. 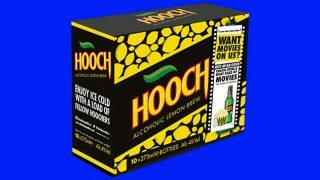 The brand launched its biggest ever promotion this summer in a campaign that sees Hooch giving away a movie with every purchase of a promotional bottle or pack. Consumers will have access to thousands of movies at the touch of a button, including many of the biggest cinema blockbusters. Expected to hit 10m consumers and support its ‘Just Av An Ooch’ campaign, the limited-edition promotion will encourage younger adult drinkers to enjoy a Big Night In courtesy of the brand. The new promotion can be found on the back of both Lemon Brew and Hoola Hooch bottles, and features a simple scratch and reveal mechanic. Hitting shelves now, the individual codes can be found on 70cl and 500ml bottles whilst two codes can be redeemed within Hooch 10-packs. The brand will support the on-pack promotion with an engaging social media campaign and on-trade activity across the summer. A perennial favourite with younger adult shoppers is, of course, Red Bull. While the brand has had its ups and downs, it’s very much on the up at the moment, growing +8.4% in value and +12% in volume and performing well across all channels within the UK, in particular Take Home (+8.0% value) and Symbols (+7.0% value) [IRI, Apr 2018]. Red Bull is also the number one single serve soft drink, worth £137.5m and growing +2.7%, making the 250ml can a must stock. 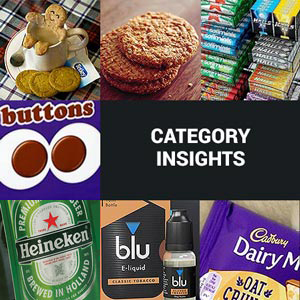 Mark Bell, Strategy and Planning Manager at Red Bull UK, advises however that retailers keep a close eye on the evolving trend for lower sugar products. He says: “With the heightened importance placed on the health agenda over the past year and the Soft Drinks Industry Levy in place, consumers expect healthier options. Therefore it is imperative to offer a low calorie alternative to give consumers choice. WKD, the UK’s No.1 traditional RTD [Nielsen, Jun 2018], is promising take-home consumers an “epic summer” with a multi-faceted campaign comprising a competition utilising caps from bottles bought in the off-trade, £12,000 of Ticketmaster voucher prizes, interactive festival fun at 11 events nationwide and a DJ competition that offers the chance to perform at a major UK festival. WKD is inviting consumers to “bring the party” this summer and will reward those who do. 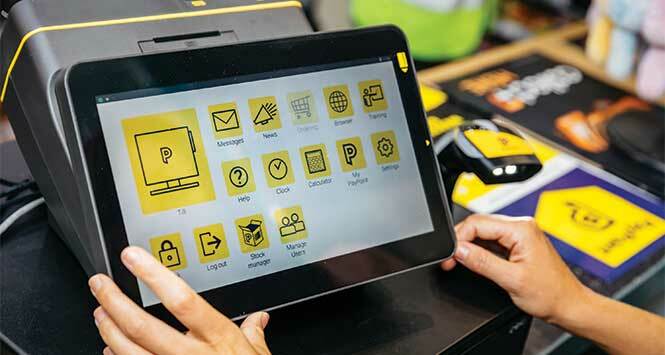 Under the campaign theme of ‘Be The Face’, a £3m programme of activities will engage consumers and drive incremental sales in all trade channels. The multi-strand approach is linked together by WKD’s emoji faces, which feature on bottle caps, POS materials and fun consumer giveaways such as masks; these unique emojis act as branding, an entry mechanic, and as conversation starters. #BETHEFACE and the significant associated social media campaign will be a portal to win prizes. Consumers find a WKD emoji face on bottle caps or POS materials. Consumers take fun selfies featuring the brightly coloured WKD emojis and share them on Instagram and Twitter. Lucky winners selected at random will bag themselves £150 worth of Ticketmaster vouchers to buy tickets for gigs and festivals. Five Ticketmaster prizes are up for grabs every week until October. The chance to DJ at a major summer festival. A fully branded WKD competition hub on Mixcloud (the free online music-streaming service) will allow budding DJs to upload their sets for others to enjoy and vote for. The activity will be promoted by both Mixcloud and WKD. Entries earning significant amounts of likes, shares and numbers of listeners will be invited by judges to compete at live WKD regional finals. Two overall champions (one north, one south) will each win the opportunity to DJ at the WKD Spot Bar at one of the UK’s most prestigious summer festivals. Immersive brand experiences at 11 festivals. Following success at live music events in 2017, WKD is back with outdoor activities that are bigger, better and more fun than ever before. This year’s fully branded festival space will include the striking WKD Spot Bar, music, giant LED screens, interactive games, competitions, podium-style performance spots with dancers and entertainers, and a VIP Cocktail Lounge serving new WKD MIXED cocktails in cans. All these elements will engage and entertain visitors to the vibrant WKD zone, but the main draw will be the line-up of surprise DJ talent (which at two leading festivals will also include the winner of the #BETHEFACE Mixcloud competition).